Almost as soon as Valentine's Day is over, stores begin stocking their shelves with Easter candy as Easter, like Valentines Day, Halloween and Christmas all result in booming candy sales. As I have pointed out in many of my other holiday Hubs, while holidays are the observance of an important religious (such as Easter) or secular events (such as the Fourth of July in the U.S. or similar national events in other nations) they always involve some type of coming together and celebrating by people. Since pre-historic times food has been a means of satisfying both a biological need of the body as well as a social act that brings people together emotionally. In the case of certain holidays - Valentine’s Day, Easter, Halloween and Christmas - a main, if not the main, food is candy, especially chocolate candy. While chocolate plays a big part in today’s Easter celebrations, this has not always been the case for two reasons. 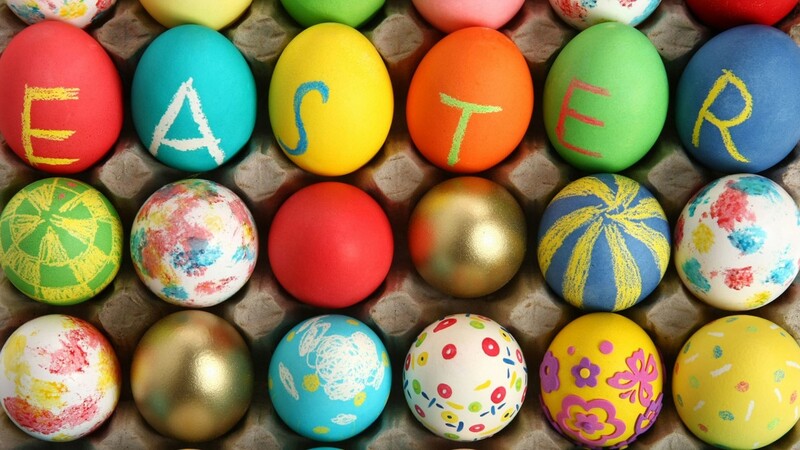 First, while Christians have been celebrating Easter for over 2,000 years, chocolate was only introduced to Europe following the discovery of the New World by Columbus in 1492. And, it was really the Spanish Conquistador Hernando Cortes who, in 1529, following his conquest of the Aztecs in Mexico, introduced to the Spanish aristocracy the chocolate drink that was popular with the Aztecs. Second, it wasn’t until the mid-nineteenth century that chocolate manufacturers were able to develop a way to produce chocolate in a solid form that could be eaten rather than mixing it in a drink. As I have described in some of my other Easter Hubs, Easter Rabbits and Easter Eggs have long been a part of our Easter traditions. 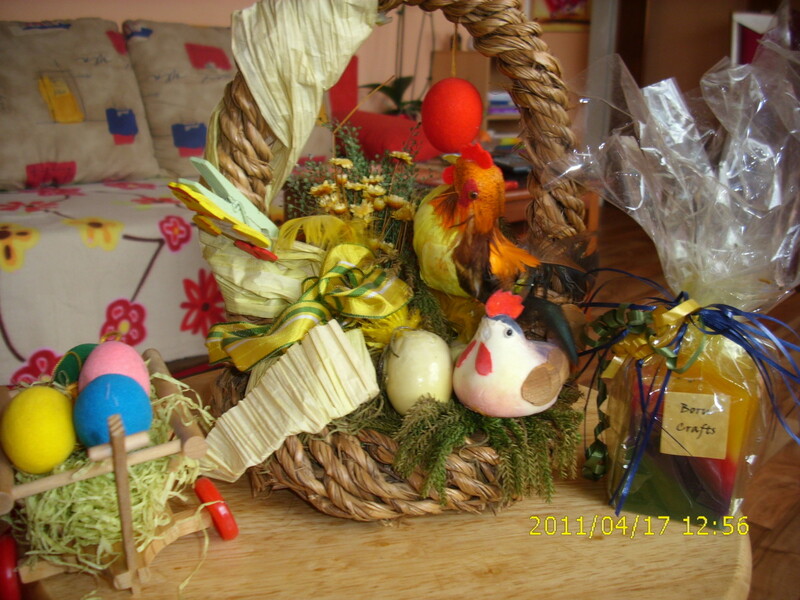 However, Easter rabbits and Easter eggs made of chocolate are a relatively new creation. Beginning in the seventeenth and eighteenth centuries (1700s & 1800s) economic growth and rising incomes led to an increase in the numbers of people who were able to afford little luxuries and much of this spending on luxury extras was for extras for holiday celebrations. Whereas in times past people decorated and exchanged chicken and duck eggs, beginning in the 17th and 18th centuries manufacturers began producing simple egg shaped toys to be given to children at Easter. In 19th century Victorian England producers began selling eggs made out of cardboard and covered with a satin or plush cloth. These hollow eggs were filled with candies and other little gifts. Beginning in 1842 John Cadbury, whose chocolate shop was the forerunner of today’s Cadbury brand of fine chocolates, produced the first solid chocolates in England. These little candies, known as French Eating Chocolates, consisted of a course grained and somewhat bitter, dark chocolate that more than likely served as a covering on a small lump of spiced sugar. Five years later in 1847 the chocolate firm of J.S. Fry and Sons developed a way of combining cocoa butter, cocoa powder and sugar into a paste which could be placed in a mold to produce uniform shaped candies that could be individually wrapped. While more like today’s chocolates than Cadbury’s French Eating Chocolates, this candy produced by J.S. Fry & Sons was still less sweet and had a courser texture than today’s milk chocolate candies. It wasn’t until 1875 that the Cadbury firm came out with its first chocolate Easter egg. Cadbury appears to have used a process similar to that used by J.S. Fry and Sons for their 1847 chocolate candy. These first Cadbury eggs consisted of a smooth layer of dark chocolate enclosing a sweet filling. The chocolate and filling were considerably different from the delicious Cadbury Crème of today as the chocolate was not the same smooth and sweeter milk chocolate used today and the fillings were not the luscious creams found inside Cadbury Cream eggs today. It wasn’t until 1905 that Cadbury began producing eggs using milk chocolate. Adding milk to chocolate was a major advance but it did not come about until late in the nineteenth century after a number of years of work by a Swiss chocolatier named Daniel Peter who developed the process with the help of his friend Henri Nestlé. Their companies were later combined to form what is today the Nestlé Corporation. Combining milk with the chocolate makes for a smooth chocolate which can be easily molded into a variety of shapes. It also enables manufacturer’s of chocolate to create hollow chocolate Easter eggs and other hollow Easter creations such as Easter bunnies. 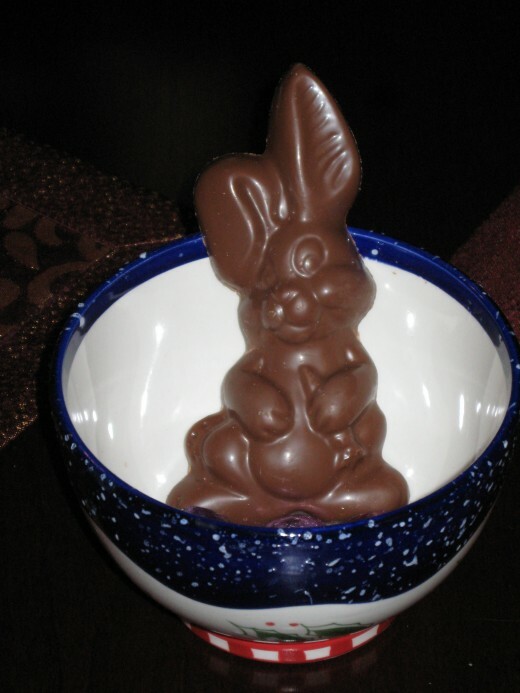 Among the advantages of hollow figures are the ability to make larger creations while, at the same time, keep costs down by using less chocolate. 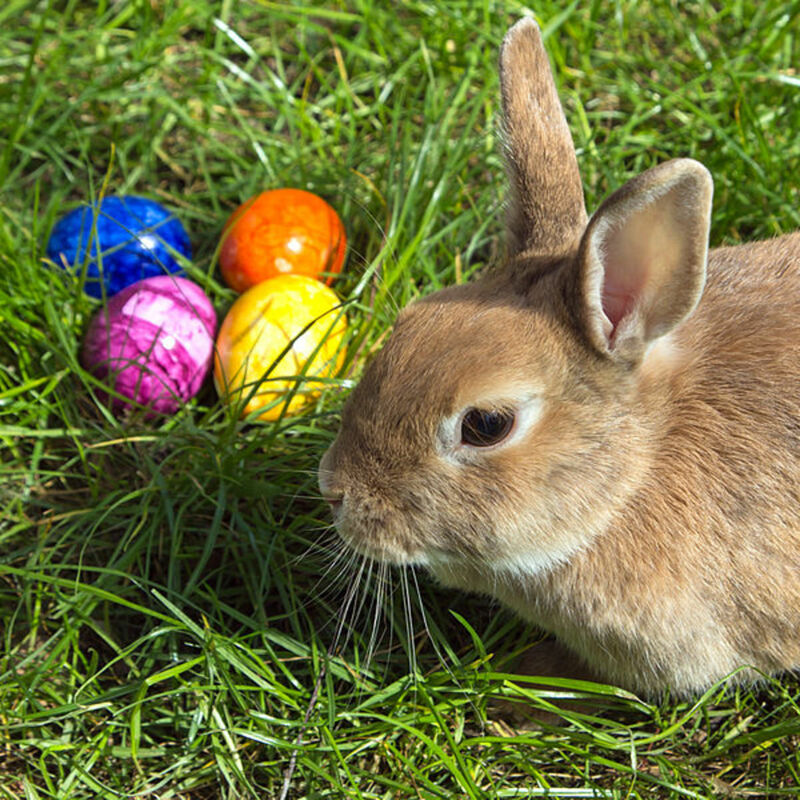 Thanks to the invention of milk chocolate, children find a larger variety of candy figures in their Easter baskets and as treats on Easter egg hunts. And, while adult chocoholics, like me, would prefer a solid chunk of the delicious candy creation, a thick chunk of chocolate can be difficult to bite into. I knew parts of this from my Grandpa, but you are full of great info. very useful and voted up. I'm going to go have some chocolate now. Mh, great hub. I will get one for my Easter celebration. You can't beat easter eggs!!! I love putting mine in the freezer! mmmm! Now that Easter is approaching, time to enjoy these wonderful eggs. 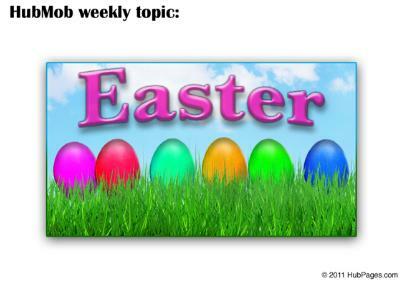 Irn513 - Thanks for the comment but I double checked and Easter this year (2011) is Sunday April 24th - April 25th is a Monday. very interesting! but Easter is on the 25th this year. You may want to change that :) Otherwise very good! I thought the magic bunny just plopped them out all over the world like Santa ... Now I'm sad. Now I must go buy some chocolate and eat them until I am sick. Good day, good hub. I did not know all their was so much information on chocolate Easter eggs, you did a great job keep up the good work. Whoa - I can't believe that! Europeans consuming more chocolate than us Americans? How interesting! Brilliant, these eggs are brilliant. I love chocolates and your article is really informative. Many things, I know after reading the article about chocolates. Really interesting. 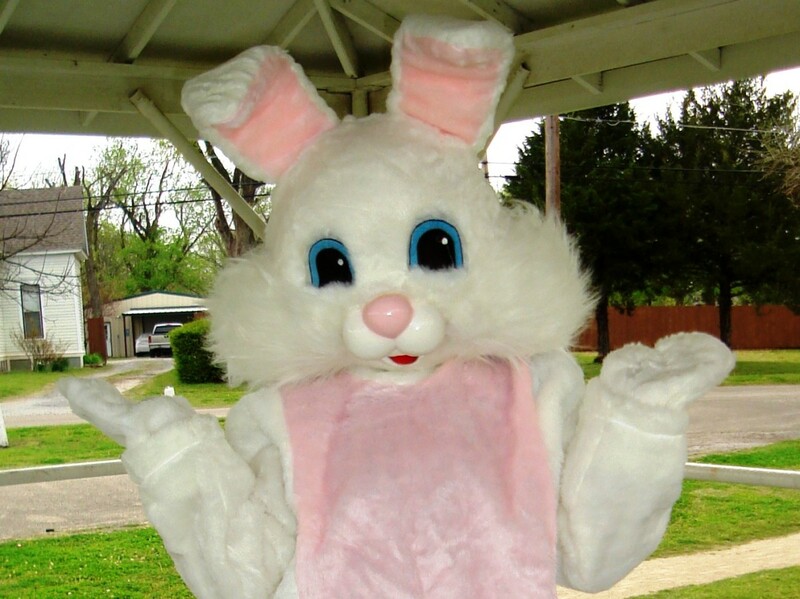 I knew markets were based around time of year, but I was really surprised that easter came so close to Halloween. I am planning to make my Easter happening and your hub has provided nice ideas to me to make my Easter unique. WOW I never thought Europeans consumes much more chocolate than Americans, definitely a very informative hub. With Easter right around the corner, its good to hear this. I had no idea that Cadbury made the first chocolate Easter eggs. Great hub! Great hub Chuck & thanks for sharing! I agree with bobmnu, I like the history. Chocolate,...YUM! Chocolate for Easter goes way back. Thanks for sharing this information. I do enjoy my chocolate at Easter. Interesting article full of great info. Very timely hub, Chuck. This is a great hub; Easter will be here right before we know it too. I say: "Thank you, Aztecs!" You mean there are other forms of candy besides chocolate? No! Chocolate is my favorite food group! Interesting to note in your Hub that the U.S. ranks 12th, and that other countries who consume more of the delicious brown stuff actually weigh less! I'm going to add some chocolate chips to my oatmeal! Blessings to you and yours, EarthAngel! Another great Hub. Enjoy your tying it to history. Interesting information about chocolate Easter eggs. I come from York and have written about York and chocolate. Wonder when Terrys, Cravens or Rowntrees created their first eggs. Hi Chuck. Missed you for a couple of weeks. It's harrowing when one thinks of all that chocolate and when I think about the sugar I start to feel a bit yuk. It' no wunder that we have a big problem with overweight. Ye I know, it's not just the sweet things but all the junk food we eat as well. With living in such a hectic world as we do it's no wunder. You always come up with amazing peaces of work. You are truly a talented writer and I hope you will keep up the good work you are doing.